Blessed Being, you have an inner mechanism of communication and connection. 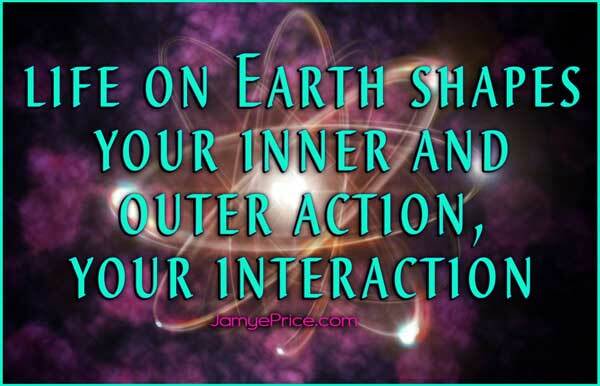 The experience of life on Earth shapes your inner and outer action, your interaction. 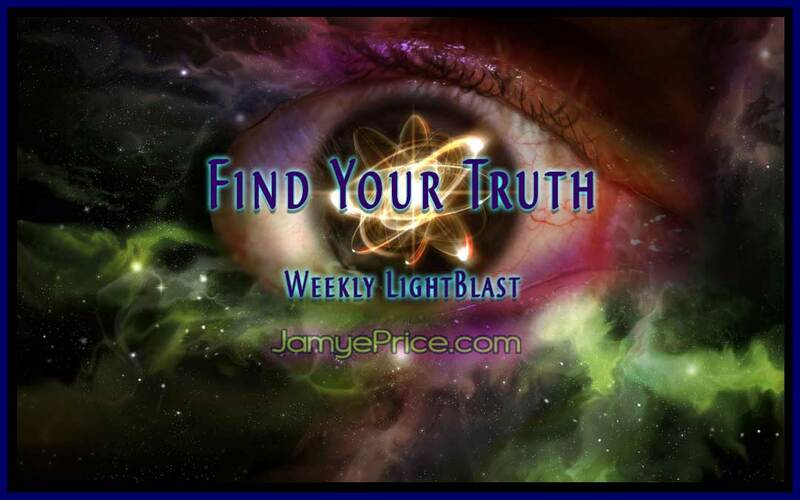 As you move through this exciting time of change, you are learning to blend your inner and outer experiences into a more coherent, focused beam (being) of Love. As you discover your ability to focus on Love and harmonize your experience, often there is a peak experience or a peak desire to shift your life. Sometimes this comes from feeling great love, other times from feeling great sorrow, yet both can be a catalyst for improvement. This saturation of Love sparks your hope that you can change your experience. When you explore the many facets of Love, you discover a contradiction of the extremes of Love and its opposite. What do you do with that? Are you able to observe humanity and its extreme or harmful choices while still maintaining your focus of Love? Are you able to observe yourself and that which you are “responsible for creating” and feel no guilt, fear, or frustration? This process of becoming a conscious creator and harmonizing your Self into a coherent being of Love has its extremes. It calls you to build your strength such that you are able to maintain your own powerful Love amidst chaos. This is the peace that passes all understanding, the peaceful power that is not logical, it’s focused beyond the circumstance of the moment and into the potentials that are being catalyzed by the experience. To Find Your Truth, your internal strength is required such that you can and will listen to your heart. To listen to the heart, you must hear past the desire of the ego that wants from fear or lack. To hear your heart, listen in the calm of a moment, noticing your detached compassion for self and others. This is why meditation is such a powerful tool, it teaches you to quiet the mind into a stillness that offers a better ability to hear your Truth. Your detached compassion offers a neutrality that is open to new form. It is a vital component of change. Find your detached compassion within, and you access your Truth more easily. As we sit to Blast Find Your Truth, we are relaxing into a still moment of timeless Love. We are hearing the call of Love within every experience. We are soothing the Self into a new perspective of hope, letting go of fear and lack that keeps us spinning in a state of confusion. We are listening to the Self first, and soothing the pain into strength, as we recognize that all the Love we have ever wanted has been gently calling us to take the next step toward it. We are finding the Self and discovering the cosmos in the space within. Blast on! Thank you, Meredith! I so appreciate you sharing that with me. Big hug & Love to you! Well said, Kristi! Thank you so much for sharing this. The internal work is so important. Much Love to you!